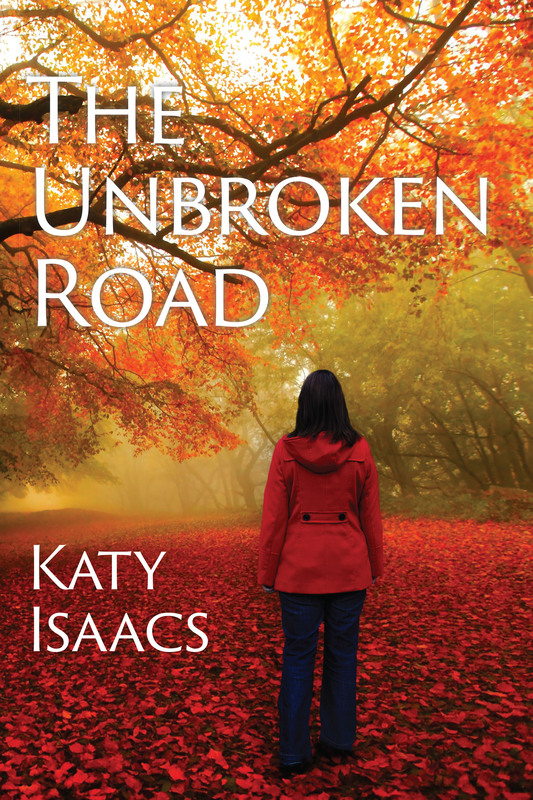 The Kindle edition of The Unbroken Road is now available. If you have an unmarried daughter or granddaughter, pre-teen or older, this is a book you will want them to read! Also, today and tomorrow (July 24 and 25) are the last days for the pre-order price for the print edition. Books have left the printer and we will be shipping and the pre-order price will be no more! Order today!